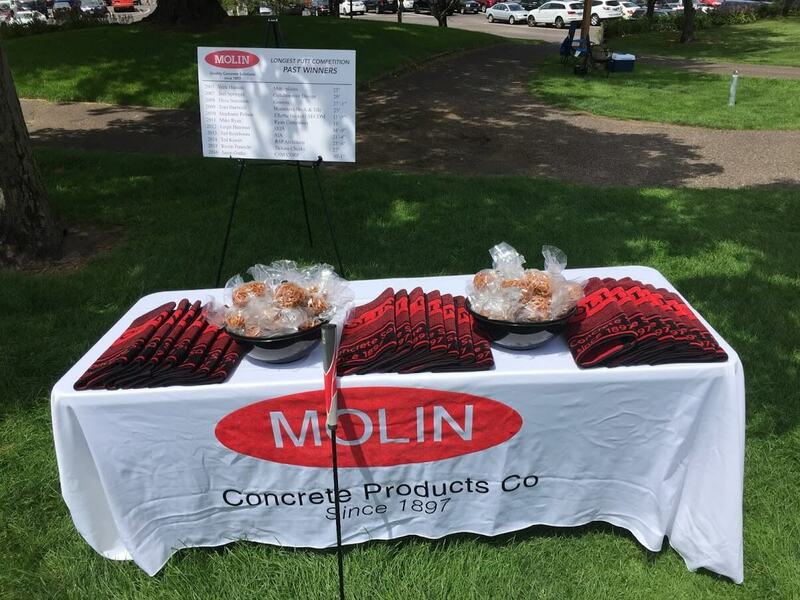 Molin Concrete was proud to be a hole sponsor at the MN AIA Golf Tournament this year. Lucky participants got a chance to make a hole-in-one with our custom precast concrete putter. The longest putt with the precast putter was 54’-9”! !